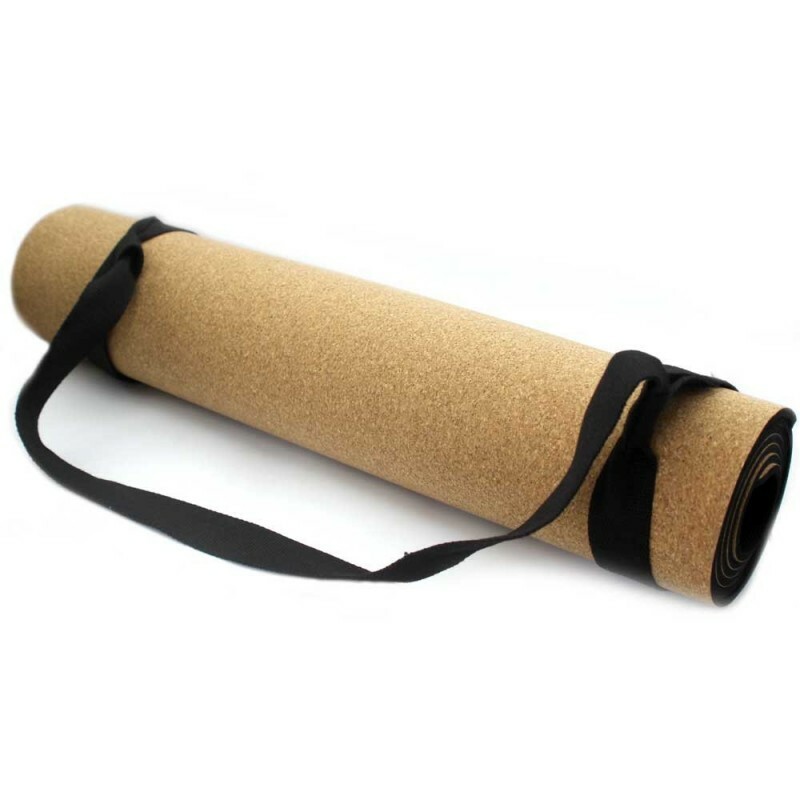 Using a natural cork and rubber mat will give you a more natural, comfortable, and steady yoga or pilates experience. 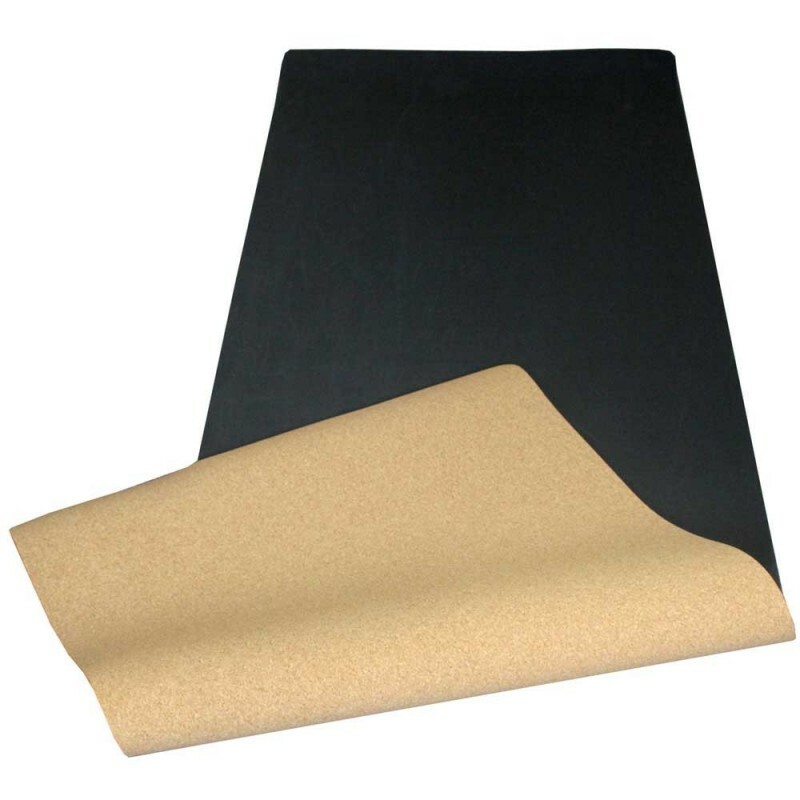 The mat is non-toxic, plastic free, metal free, and non-irritating. 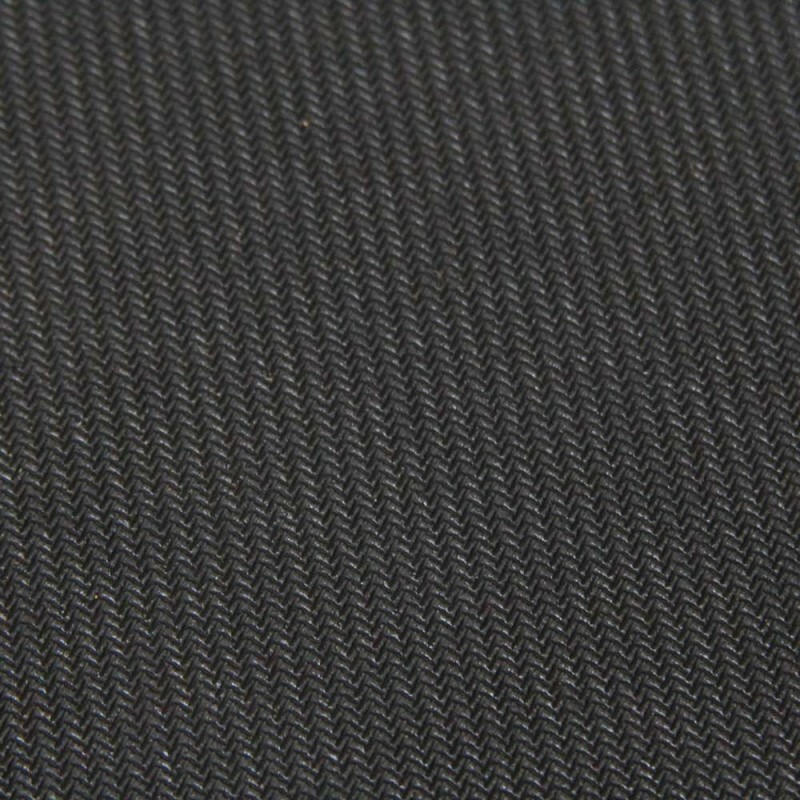 It is tough and durable, and easy to clean. Buying this product = 89 Reward points for Members. Your cart will total 89 points = voucher of $4.45. Not a Member? Join at checkout to claim these points. Cork is a natural, sustainable, and renewable resource. Cork yoga mats have a long life, and can be sanded to fix any damage. Non-toxic, plastic free, and metal free. Suitable for all types of yoga and pilates. Cork naturally repels hair and dust. A generous 5mm thickness for extra cushioned padding and comfort on the body. Gives excellent gripping power and stability during your yoga or pilates session. 183 x 61cm. 5mm thickness. 100% natural cork and rubber. Browse our other outdoor living products.